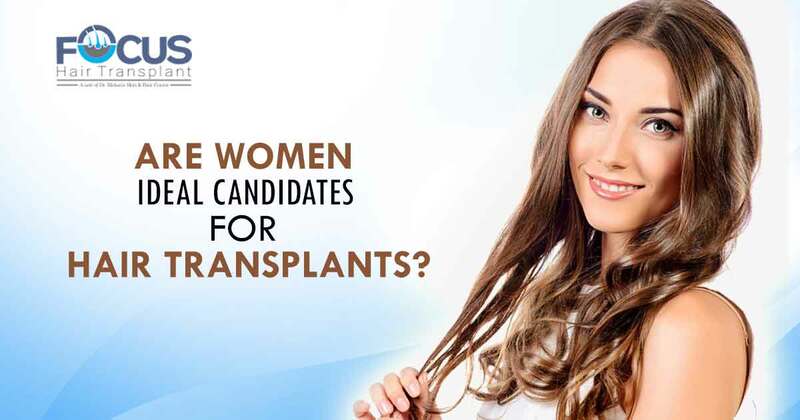 Are Women Ideal Candidates for Hair Transplants? Hair transplant is the revolutionary way that has brought the light of hope for many hair loss patients. It is generally claimed that hair transplant is beyond the gender and age restrictions still people have many doubts regarding the female hair transplant. There have been a lot of questions raised regarding the successfulness of women hair transplant means can the female candidates also get the similar quality of results with the surgical hair restoration method or not? To answer this question let us understand initially what is the difference between the hair loss patterns of both the genders? Both male and females suffer from hair loss and this hair loss affect equally to both the genders but there is the difference in the appearance of hair loss in both. Male generally have the bald patches caused due to male pattern baldness and they suffer from receding hairline and balding patches on the top of the head so they are considered as ideal candidates for the hair transplant in Bathinda as they have loss resistant hair in the back areas of the head. However in females pattern of hair fall is different than males as females generally suffer from thinning of hair all over the scalp which is called diffuse hair loss. Hair follicles of females get weaker and thinner with the age or due to female pattern hair loss so sometimes considering hair transplant becomes difficult for females. 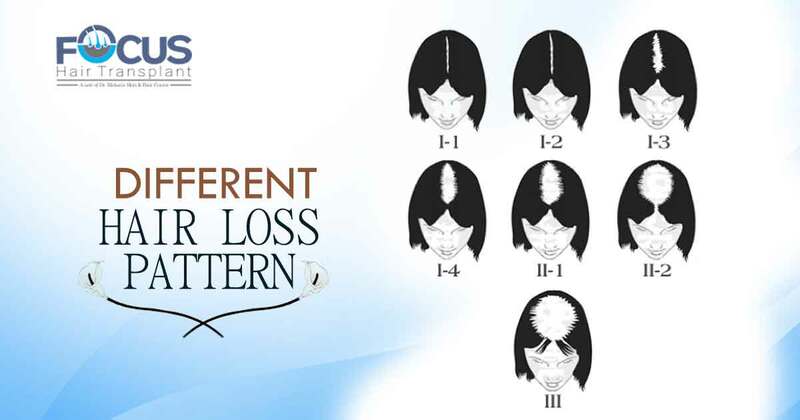 As discussed above women have different style of hair loss as a result of which they have thinning of hair all over the head so finding the loss resistant hair follicles for hair restoration becomes difficult in such cases, it means generally females have lack of donor area that is why they are not considered as good candidates for hair transplant. Due to thinning of hair all over the scalp most of the follicles get weaken and get affected by DHT so the surgeon could not select the loss resistant and healthy hair follicles to restore the hair all over the scalp. Thus, sometimes performing FUE hair transplant in Bathinda becomes wrong choice for women but the advanced version of FUE that is body hair transplant can give satisfactory results to such women who have lack of donor follicles on scalp as their body hair taken from abdomen, arms, legs, and many other parts according to exact match with scalp hair, can give them full head of hair. So with justified hair transplant cost and advanced technique like BHT, women can get a full head of hair with a natural appearance for a lifetime.